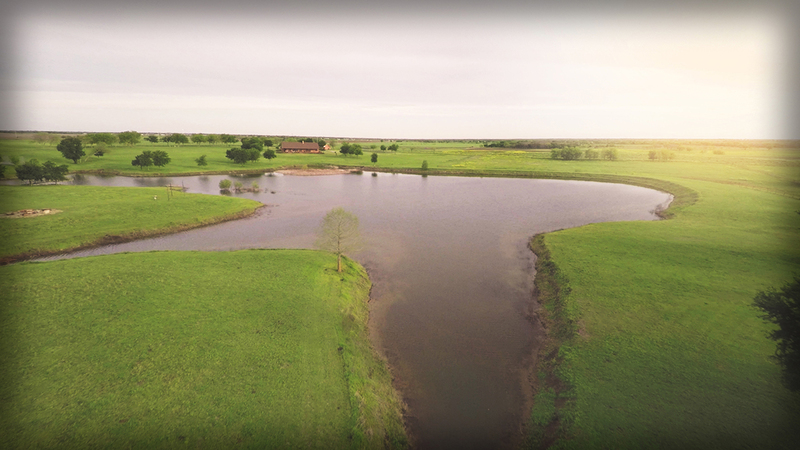 Lonesome Dove Ranch is located just outside of Royse City, Texas, a small town on the northern edge of the Dallas-Fort Worth Metroplex. 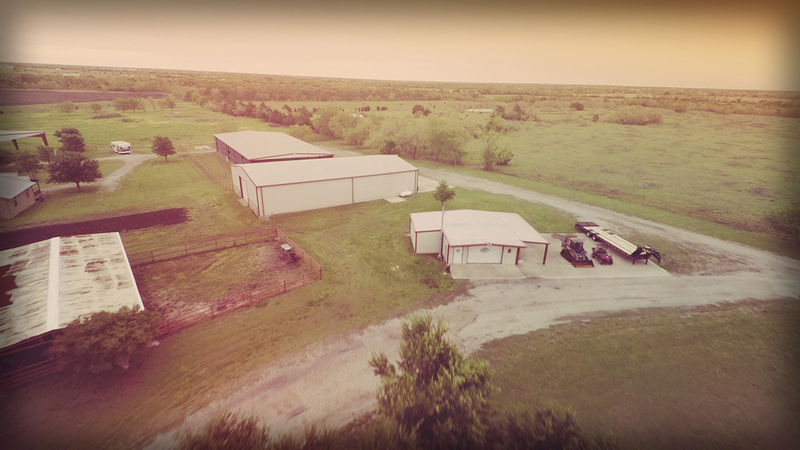 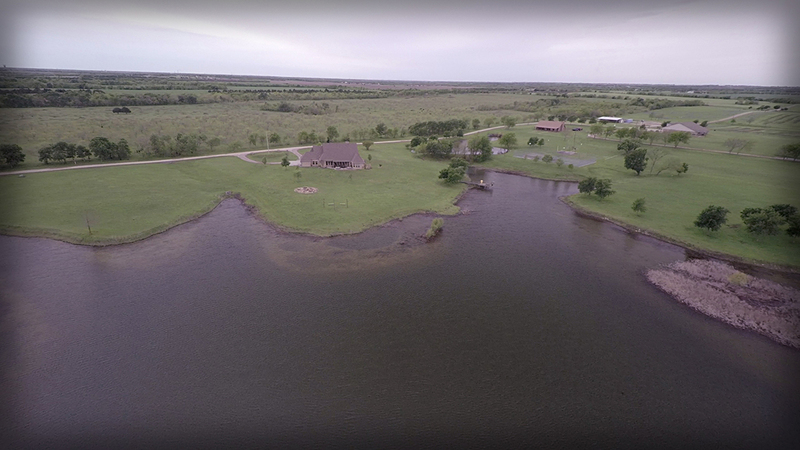 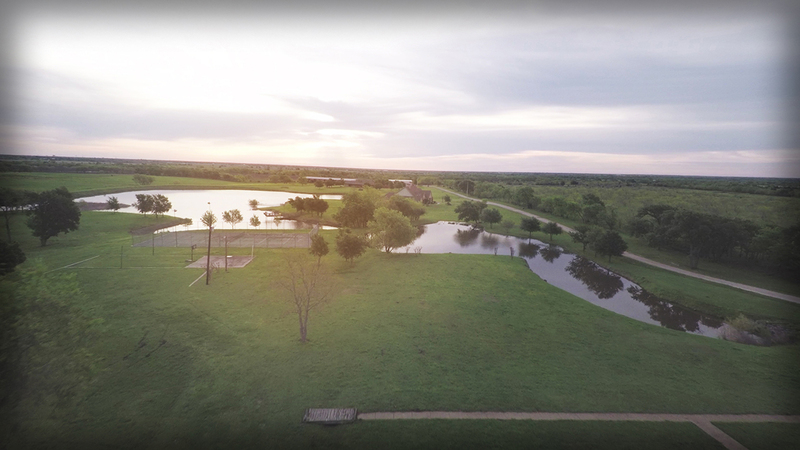 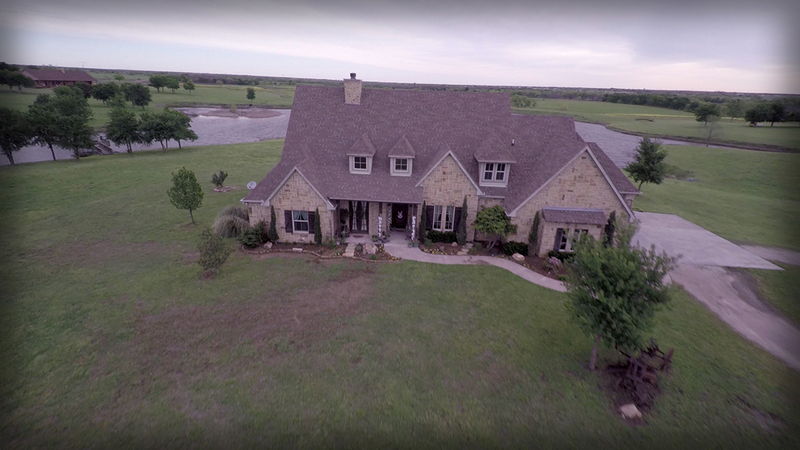 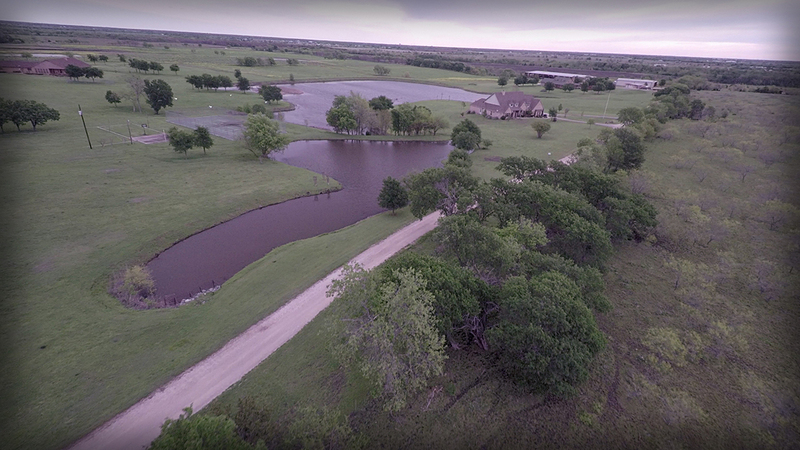 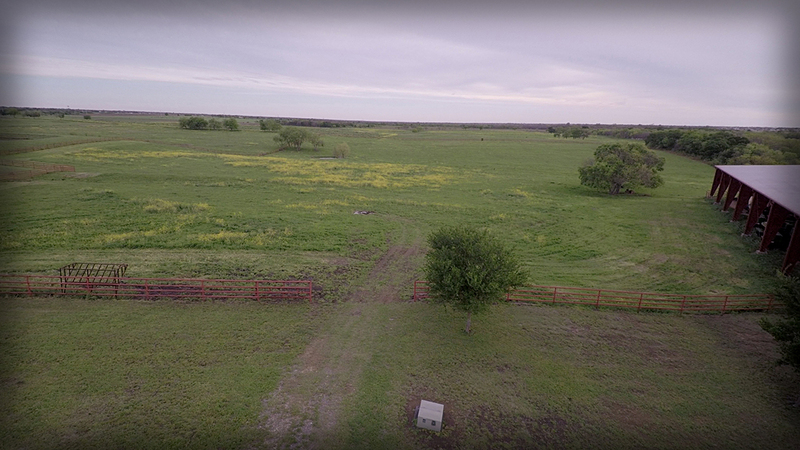 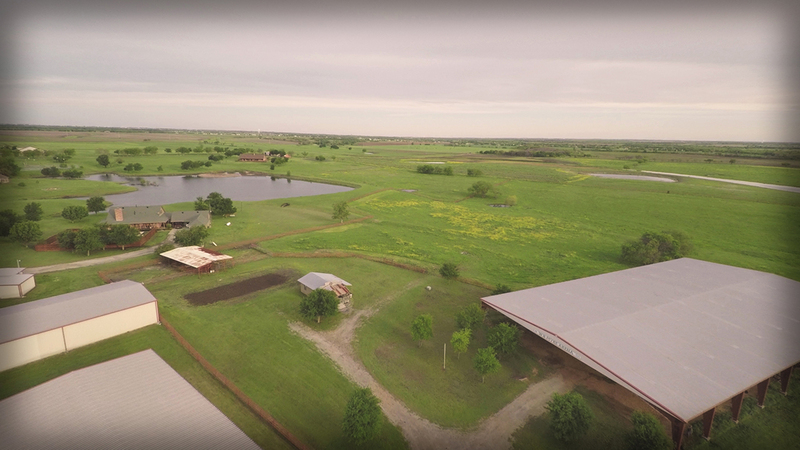 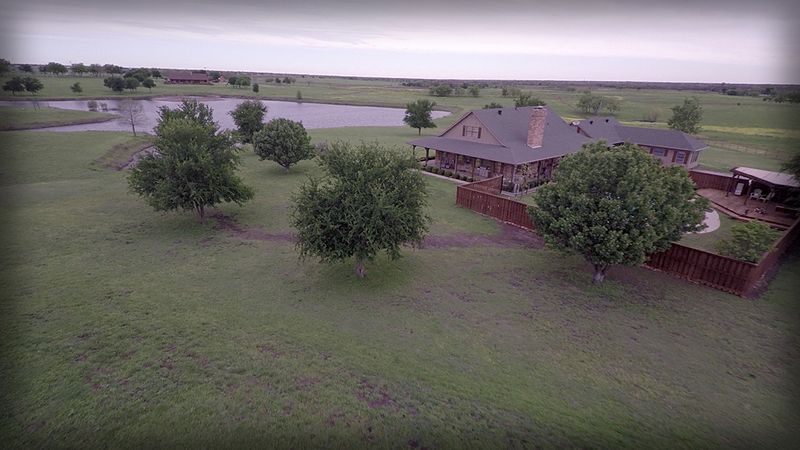 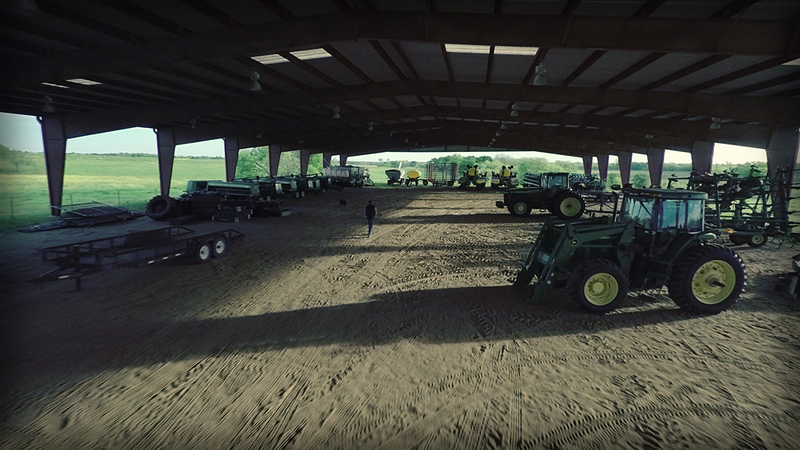 This beautiful piece of property has 120 acres of land and functions as a working ranch. 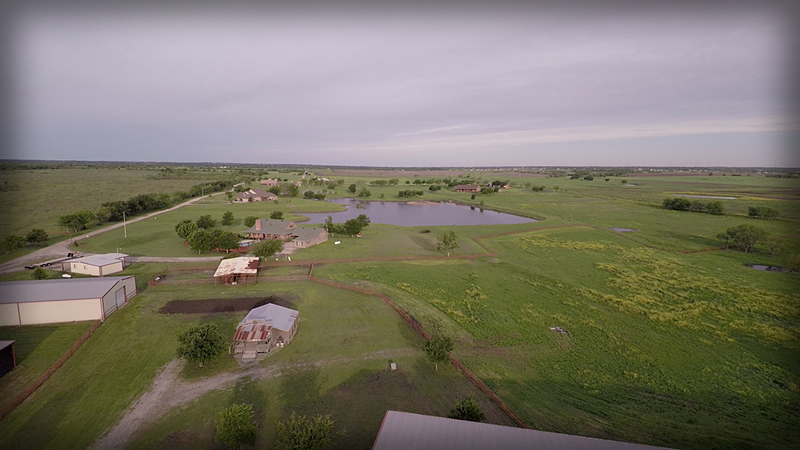 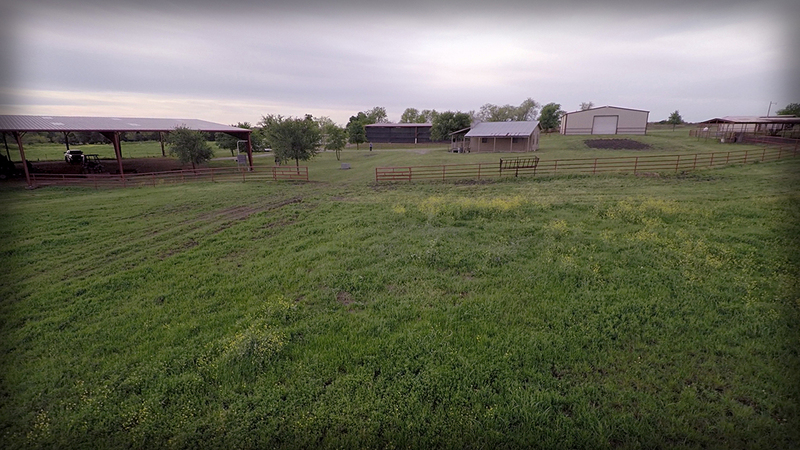 Ken and Tammy Pryor serve as Ranch Managers as well as the Research and Development Liaisons for Rural Church Initiatives at Lonesome Dove Ranch. 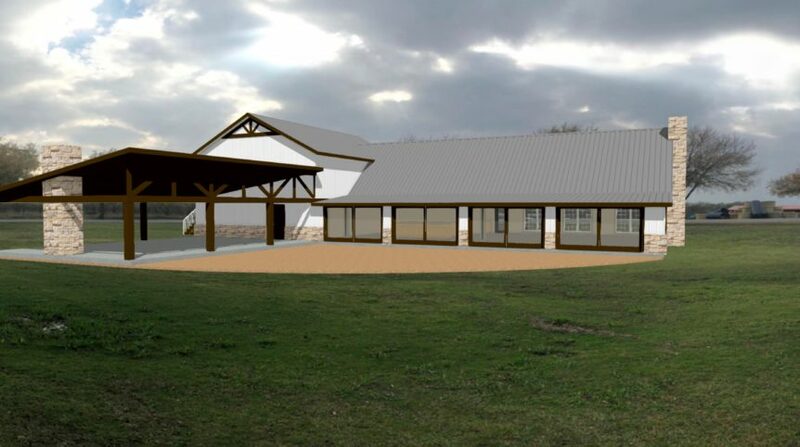 Their duties include training and handling horses, providing hospitality for volunteer teams and ensuring events run smoothly. 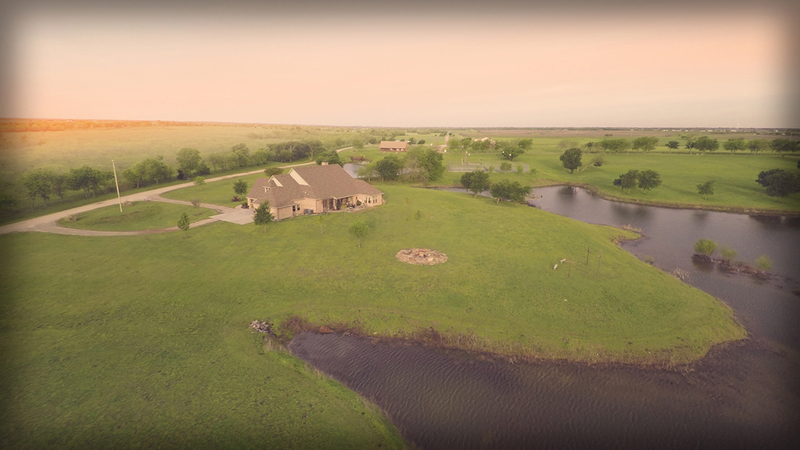 The Pryors’ main focus is providing an atmosphere where pastoral families are welcomed and loved. 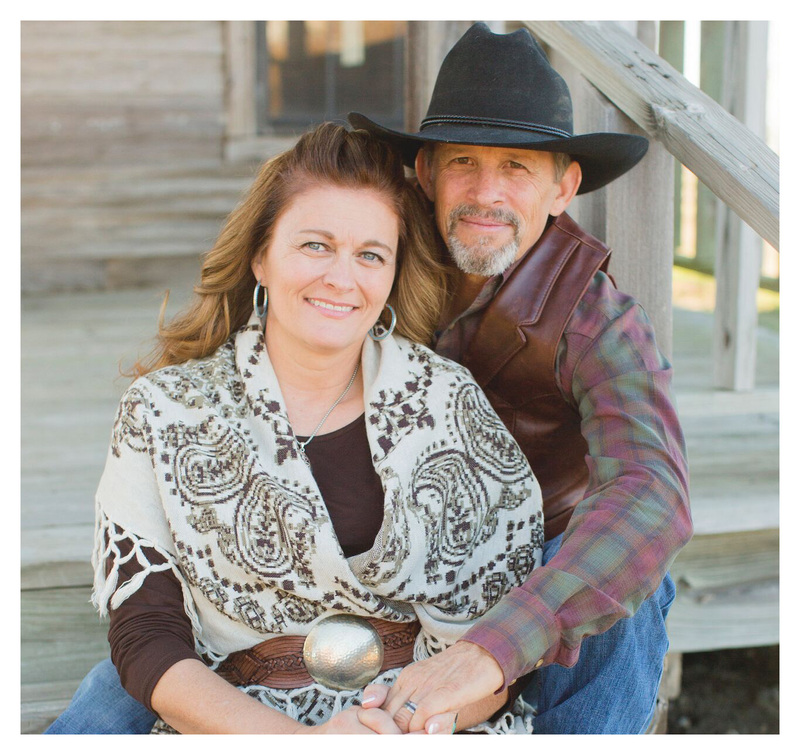 For eight years, Ken and Tammy managed a cattle ranch in Wyoming and trained performance horses. 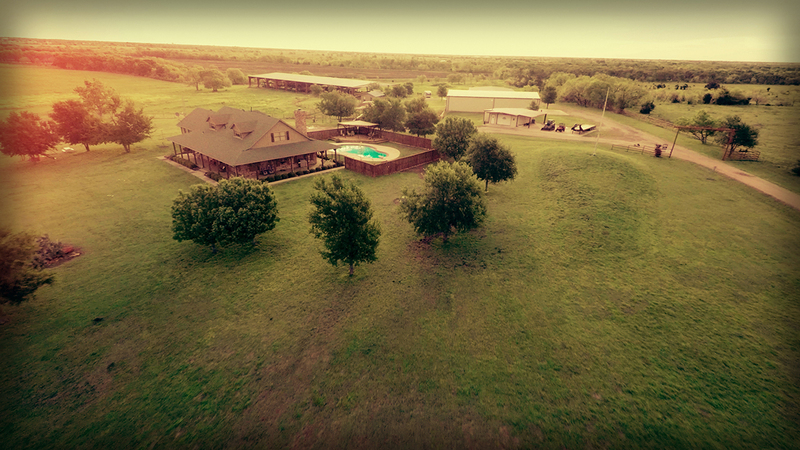 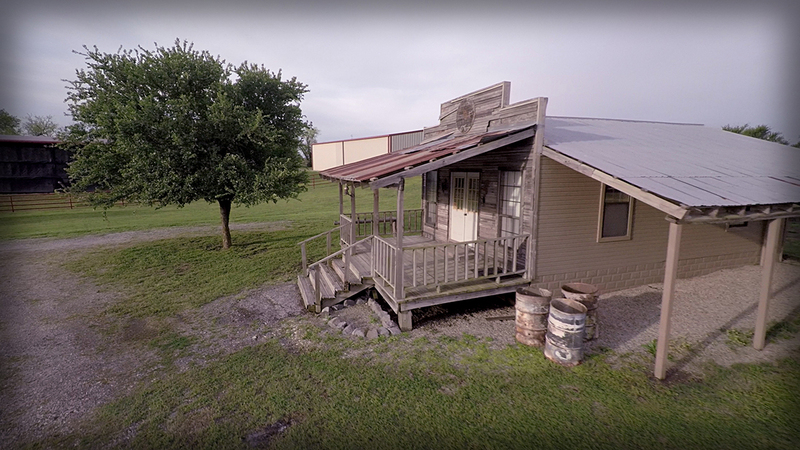 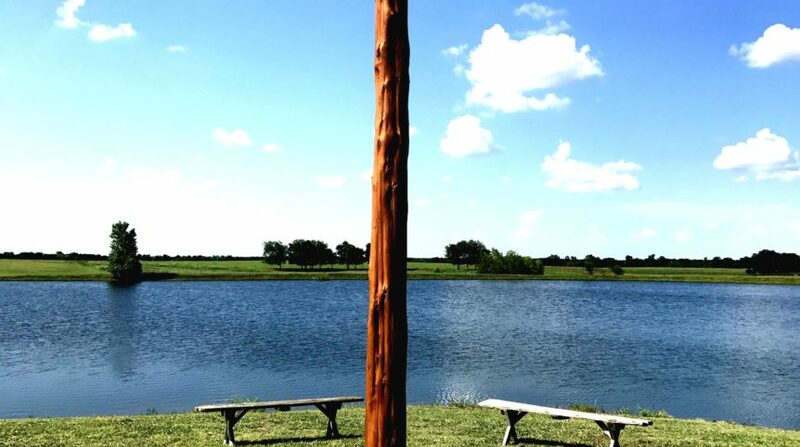 This experience prepared them for the work they do at Lonesome Dove. 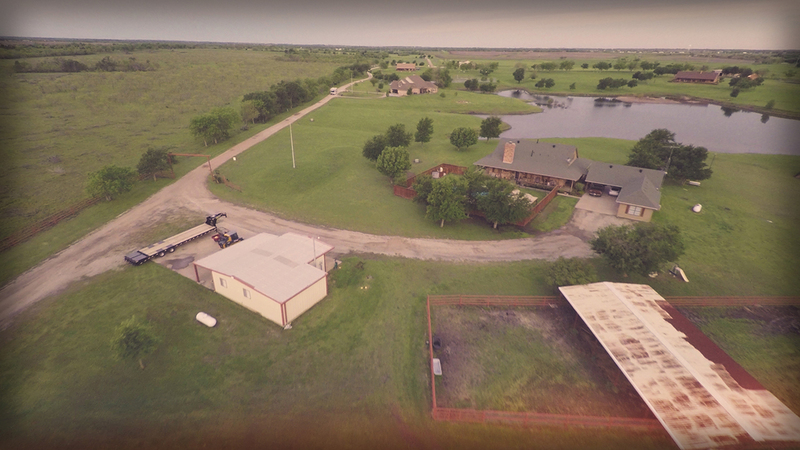 Before moving onto the ranch, they spent four years in South Africa as fully appointed construction missionaries.